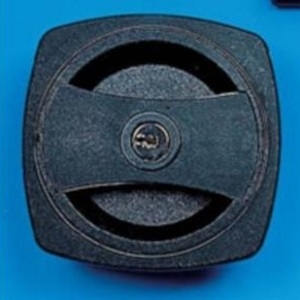 We have a large range of caravan door locks, from popular manufacturers such as Caraloc, Hartal and Vecam. Tip: If your door hinges are on the left-hand side (looking from the outside of the caravan), then you have a left-hand door and will require a left-hand door lock. For certain door locks, we are able to supply just the exterior handle. These can be fitted to right-hand or left-hand doors.